Chewbacky (chewbacky.com) is a local 3-piece band in Charleston. We play cover songs in a unique way. Simplified, we are a Jamgrass/Bluegrass band that plays 80's, funk, Americana, Reggae, Rap and Classic Rock - in a semi-bluegrass style. 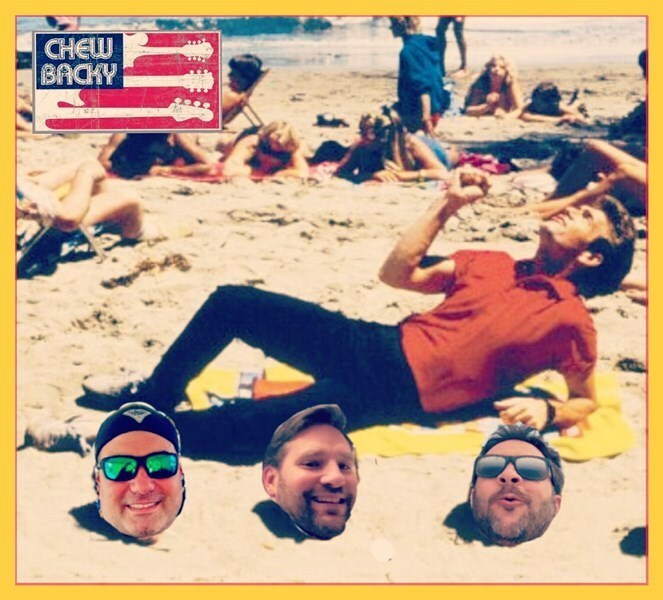 A typical set-list from Chewbacky can be 4 hours long and is one part 80's, some sprinkles of funk classics & Jamband tunes, layers of traditional bluegrass and Americana, & 60s/70s Classic Rock songs - all played in our own style. We mash many of our songs together - sometimes up to 4 songs - all played as one with transitions that create a unique sound not heard from any other local band. Our 3 influences and styles are vastly different, making the fusion of our cover songs even more distinct. 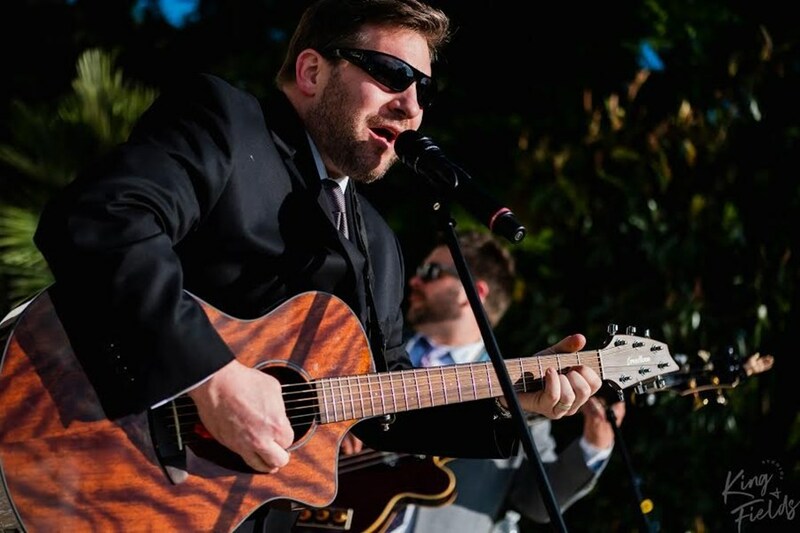 We has around 500 songs in our playbook & encourage our clients to request your faves for your event if not on our current list - if we don't know it, we will learn it - guaranteed. We are regulars in the bar scene in Charleston and surrounding areas. Chewbacky books weddings, rehearsal dinners, fundraisers, & events of all kinds. Prior to 2016, we booked our special events/ bar gigs via word-of-mouth. Since joining Gigmasters in the December, 2015, we have booked almost 3-dozen events on Gigmasters with many references. Feel free to request. We welcome any inquiries and would love to be your event soundtrack!! Scott was very accommodating to my request for a certain song! They were great! I really enjoyed them! Overall, we were very pleased! They were great and even let our little girls get up on stage and sing! They were beyond happy! Thanks again for being so accommodating!!! 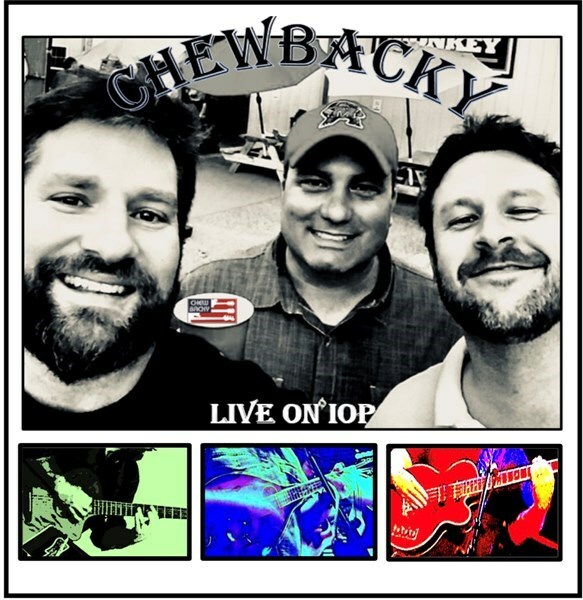 Please note Chewbacky Band will also travel to Isle Of Palms, Sullivans Island, Awendaw, Wando, Huger, Charleston, North Charleston, Goose Creek, Johns Island, Ladson, Cordesville, Mc Clellanville, Summerville, Bethera, Jamestown, Moncks Corner, Ravenel, Wadmalaw Island, Hollywood, Drayton, Pinopolis, Russellville, Shulerville, Bonneau, Adams Run, Ridgeville, Canadys, Folly Beach, Grover, Trio.